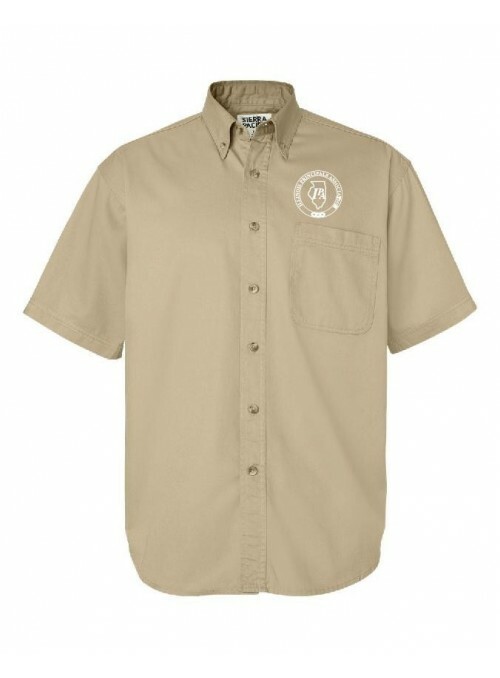 Keep your cool in this all-business check shirt. 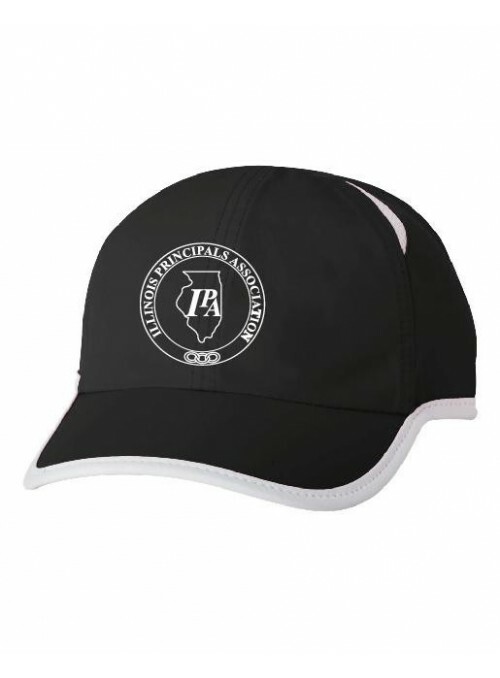 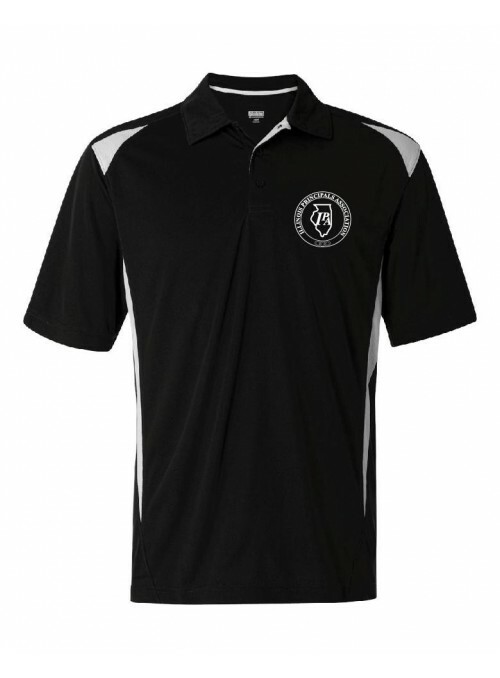 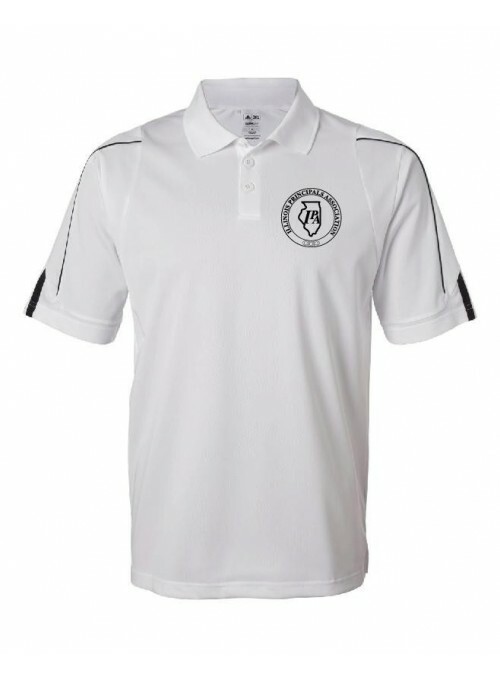 Customized Illinois Principals Association logo embroidered on left crest. 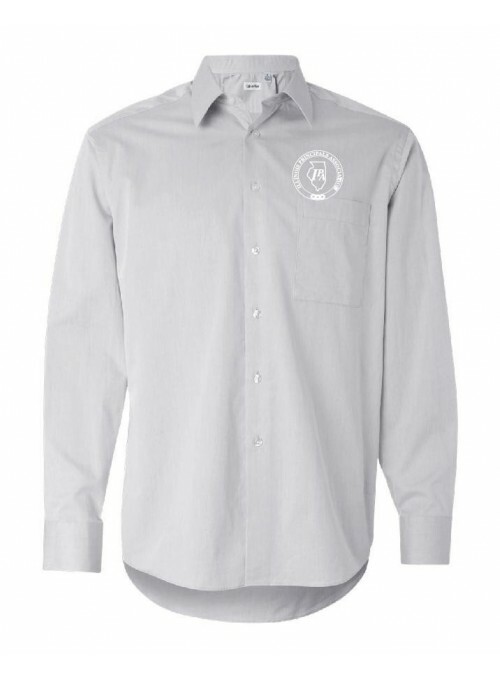 Please allow 10 working days for delivery. 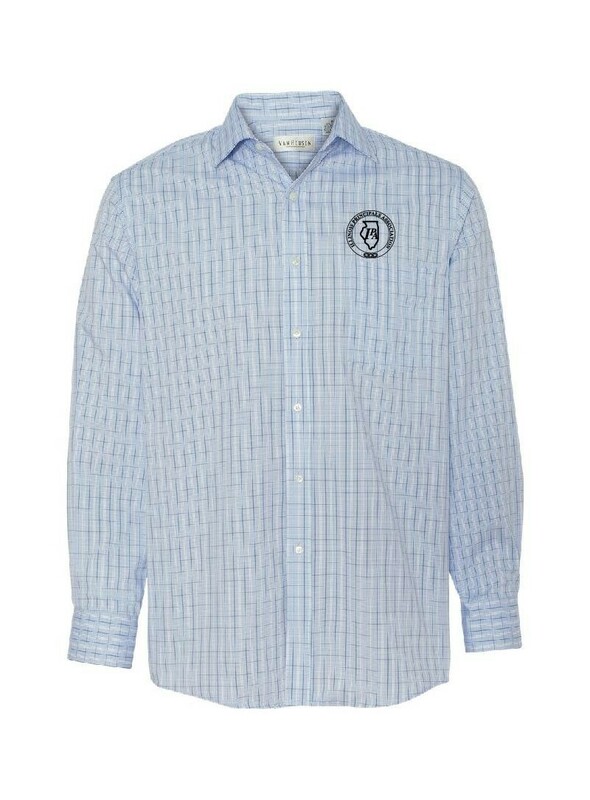 Keep your cool in this all-business check shirt.